"Here is the final payment for the mold remediation work at (address). Thank you for the quick response and getting this job done is just a few days. 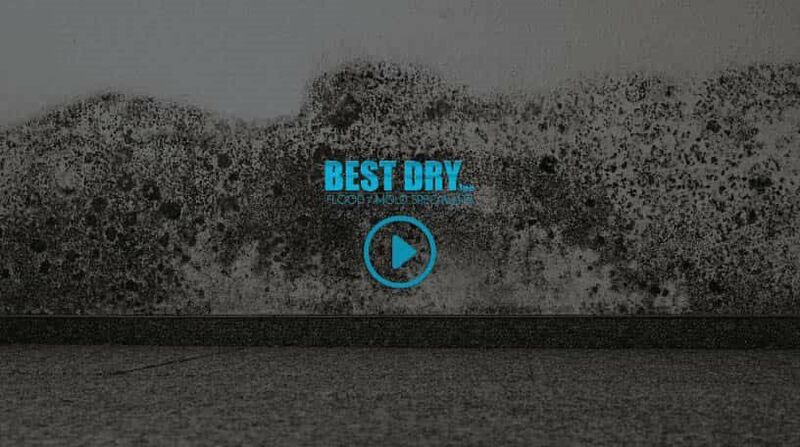 I will recommend Best Dry to all my contacts in the future." "I would like to thank you for your prompt response to our water problem. I appreciated your involvement. WANT TO LEARN MORE ABOUT FLOOD DAMAGE RESTORATION?